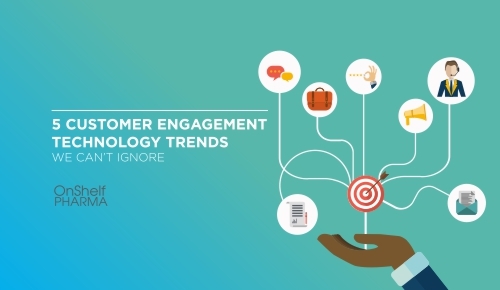 Technology threatens to eclipse the fundamentals of customer engagement and it is important retailers to keep their eyes on the prize – using the ever-morphing tech to attract and keep a consumer. The customer experience now goes beyond just one touch point – it is the holistic journey, involving physical, emotional and psychological processes. Technology shouldn’t distance the customer via automation; it should magnetise them, drawing them in closer, increasing the depth of the relationship they have with the brand. “A customer experience is defined by the customer, for the customer, at each touch-point, each time.” Esteban Kolsky. • Achievement – getting exactly what they want. • Ease – how simple it is to shop. • Validation – how the purchase and product makes them feel. The following tech trends, incorporated correctly, tap in to one or more of these and can aid the customer experience without eclipsing the product or the humanity behind the brand. Using AR and live streaming L’Oreal has created a digital beauty assistant helping you test products and see what looks good on your face, from the comfort of your own home. Lubomira Rochet, Chief Digital Officer of L’Oreal says of the roll out, “You get into a really personal conversation so you can have a really personalized recommendation.” But more tellingly states “Our core business model is to produce shampoo bottles and skin care, makeup and perfume.” The message is a wise one for retailers to heed; your product is the hero, use technology to make it centre stage. Other overseas brands such as Tesco, Adida and Ikea have flirted with ideas such as VR tours for customers but there’s a sense that this technology has not quite been leveraged to its full extent for the consumer, but for the management of business what better way to check out your physical store than by doing a VR walk though? The Dunkin’ Donut’s integration leverages off their DD loyalty programme, which has 8 million members and growing. With South Africa’s huge loyalty programme following it would be a good idea for some of our big players (Pick ‘n Pay, Clicks, Woolworths) to follow suit. • Personalizing the In-Store Experience. • Increasing conversion rates via targeted promotions. In conclusion, although the AI integration discussed is a necessity within the local retail landscape, beefing up on technology does not guaranteed success because of the complexity and diversity of the country. 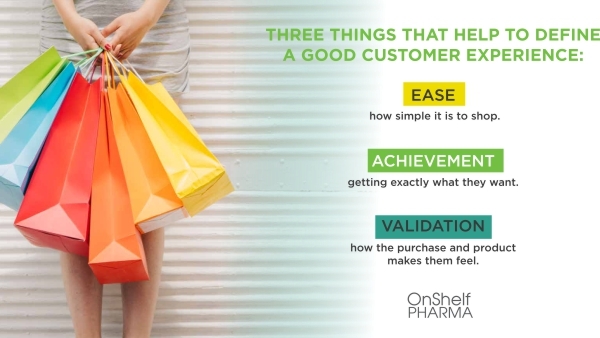 OnShelf Pharma’s foundation is built by an FMCG specialist and has a culture of tenacity with a smart solution-oriented approach. The business has achieved phenomenal growth to become the preferred healthcare sales agency in the healthcare sector.